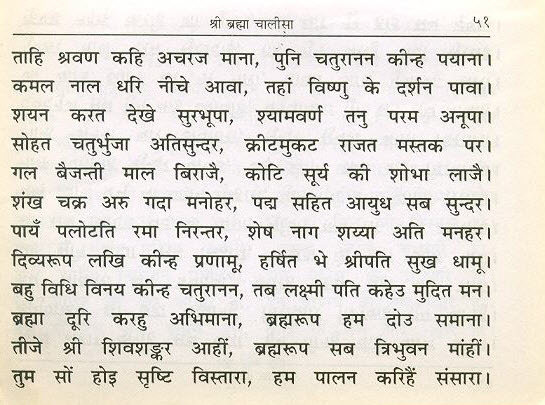 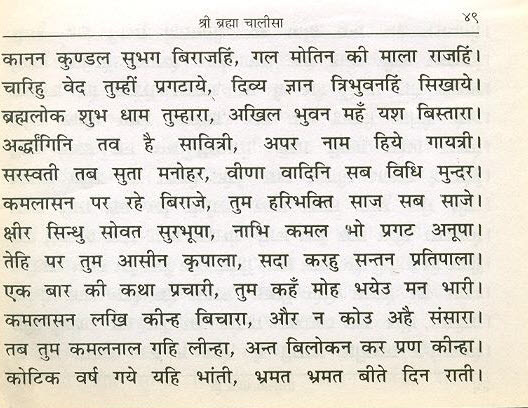 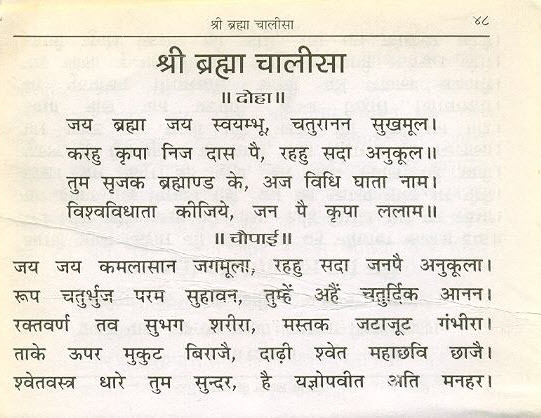 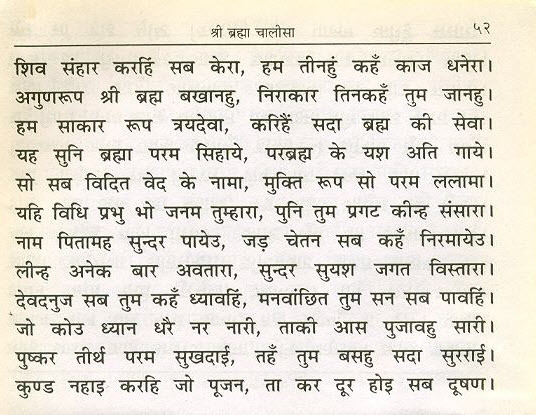 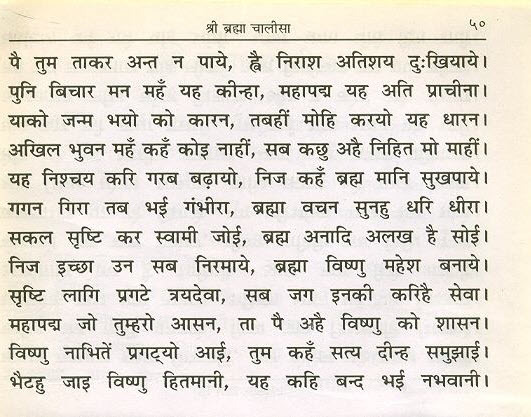 First time I have read brahma Chalisa. 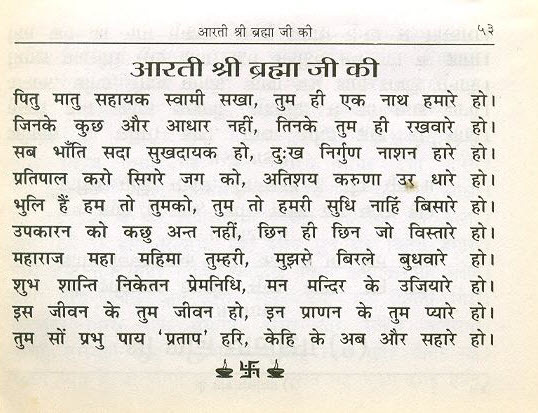 There are no words to describe it. 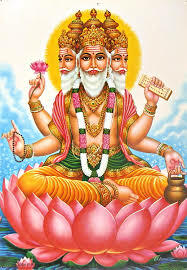 OM SAT CHIT AKEM BRAHMA.